Jam Jar was born out of the realization that there are not a lot of options available to consumers seeking quality sweet wine. The fresh, fruity Moscato and Sweet Shiraz aim to fill that void. 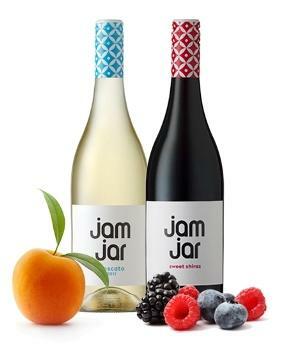 Refreshing and approachable with a perfect balance between sweetness and acidity, Jam Jar Wines are sweet perfection.